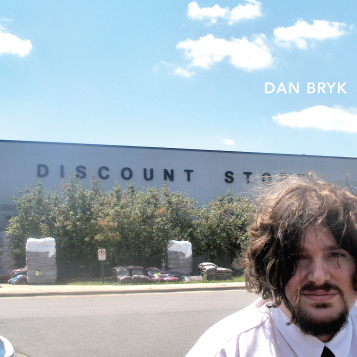 Discount Store is finally available from the Bryk’s UM Shop, NotLame.com, a variety of online retailers and Triangle retail stores including Schoolkids Records (Raleigh and Chapel Hill), Offbeat Music (Durham) and CD Alley (Chapel Hill). He will also appear (and perform live) on Ross Grady‘s WXDU show, Sunday July 29th between 5 and 7. That show will be webcast. Discount Store entered the WXDU chart at #24 this week, and was a new add last week at WXYC Chapel Hill. It’s currently in (and we quote) “heavy rotation” at WKNC.